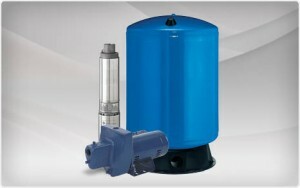 At Chinook Pumps we carry Water Well Pumps from Berkely, Grundfos, Franklin, and Webtrol. Down-hole submersible water well pumps applications include Vacation Properties, Irrigation, Residential, Commercial, Municipal and Industrial needs. Our Water Well Pumps can be used in down-hole water well applications as well as any submersible conditions that are required. Let Chinook help keep your well running at peak performance with pumps, motors and controls! If you have any questions about our Water Well Pumps, please call or contact us at (403) 243-3310 or Toll Free at 1.800.784-4324.